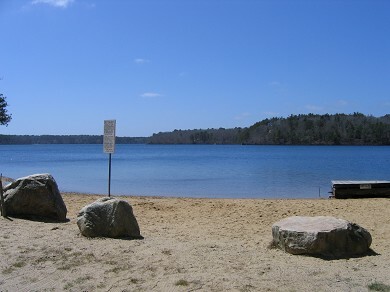 Sheep pond has a primarily wooded shoreline with a small beach and swimming area. There is a public dock and picnic tables. Parking is by permit only. Very nice little beach, always a family favorite. 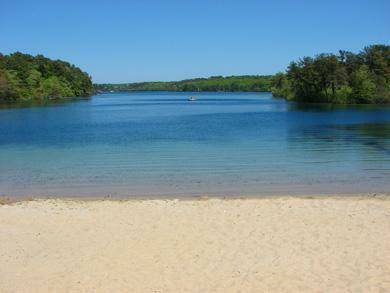 Crystal clear, serene,warm water and private. Spectacular Sheep Pond Retreat - You'll Never Want To Leave! *Special* Discount on Week of June 29-July 6! $100 off, and tax-free! All weeks in June: tax-free! *New* Two Neighboring Cape-Style Homes. Sleep 20.